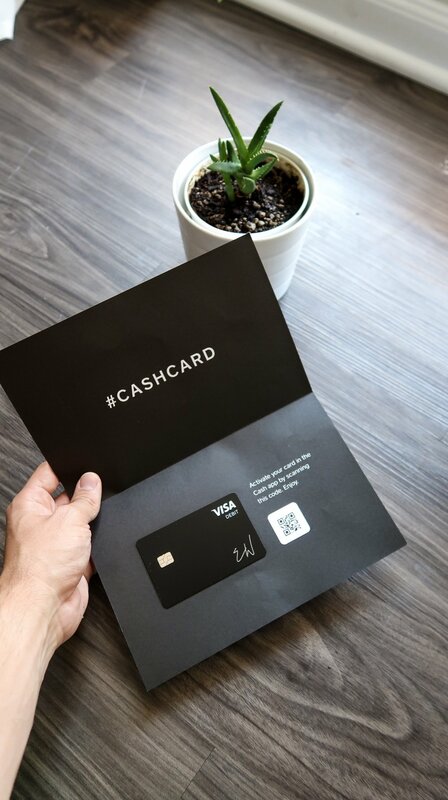 The Cash App is the perfect way for all Americans to obtain both Bitcoin and a free debit card! You can buy, hold, and trade Bitcoin all from the free Cash App card, but in order to spend your BTC on the debit card, you must sell it for USD and then load up the debit card. That being said, it can all be done via your mobile app and transactions are all instant! Cash App is a subsidiary of Square, Inc. It’s very similar to Venmo and Google Pay. It allows you to send money to your phone contacts very easily. Earn a $5 bonus after spending $5 with our referral code! Click the button below, copy our affiliate code, then download the app. Once you’ve opened the app, find the entry and paste it in. Then add an outside debit card and spend $5 within 14 days. Great app. Terrible affiliate program. Enjoy! Do you need to tell us something? Would you like to speak to us about this webpage or Cash App? We're interested in hearing our readers' feedback and opinions. Please explain your troubles in more detail. Thank you! We’ll be in contact shortly. Please allow 2 business days.